Female-led businesses need more investment. Canada’s development bank is stepping up. It’s been five years since Sheryl Sandberg created a cultural watershed with her bestselling book Lean In: Women, Work, and the Will to Lead. Sandberg, Facebook’s chief operating officer, urged a generation of women to unleash their career ambitions and take their places as leaders and founders of businesses. But leaning in is only half of the equation. For female entrepreneurs to make progress, others have to lean out—to sit back and challenge their own perceptions of what a business leader looks and acts like. The issue is particularly pressing for tech’s venture capital industry, where funding follows people who fit the stereotype of a startup founder—often young, white, male and well educated. In an attempt to change the dynamic, BDC, Canada’s development bank, is investing heavily in female entrepreneurs. In 2016, it launched its Women in Tech Fund to invest in companies that are led by women. Operated by BDC Capital, the fund makes investments at seed stage and in series A and B rounds. The fund is managed by Michelle Scarborough, a serial entrepreneur and veteran investor who founded a women’s angel network in Canada. 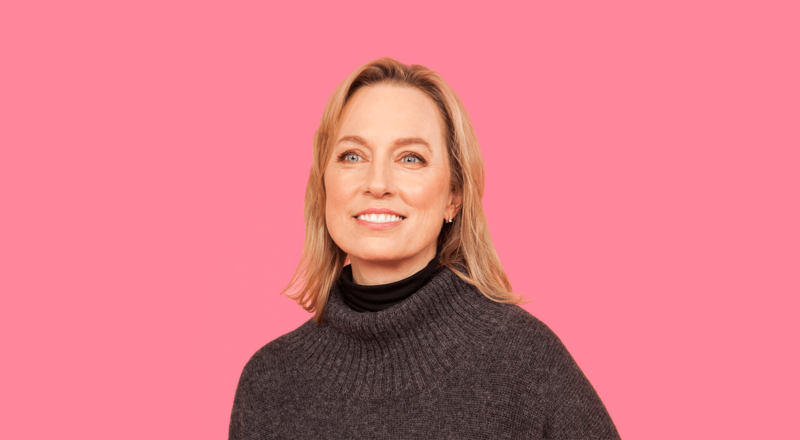 She believes many venture capitalists operate on pattern recognition, investing in companies that remind them of ones they’ve succeeded with in the past. So, Scarborough is aiming to give investors a new pattern to recognize: the successful female tech entrepreneur. Scarborough, who has over 20 years’ experience building ventures, aims to show that female-led tech companies are every bit as competitive and exciting as those run by men. To date, the fund has invested in nine tech companies. Among its investees are Nudge Rewards, an employee engagement platform, Bridgit, which creates jobsite management software for construction workers, and Canvass Analytics, which uses artificial intelligence to improve industrial operations. The Women in Tech fund doesn’t just make investments, it also actively works to pull in a diverse syndicate of investors that can help a company grow. “I want to bring value to a company, not just bring a cheque. BDC has the scale and experience to accelerate growth and serve as a lens for other tech investors looking for potential women-led businesses,” says Scarborough. The fund deliberately takes an expansive view of what it means to be a female-led company, including not only those founded by a woman but also those where at least one woman is in a key leadership role, such as chief executive, chief operating officer or head of marketing or finance. The rationale is to encourage all ventures to create diverse leadership teams from an early stage and to create more opportunities for women to move up within companies. Launched less than two years ago at $50 million, the fund has been expanded substantially by the government. In the last federal budget, it was increased to $200 million, making it one of the largest of its kind in the world. The fund is in addition to a commitment from BDC to invest $700 million to support women-led businesses throughout the economy. Ultimately, Scarborough knows that she’s playing a numbers game. It won’t be enough to create one or two successful businesses in isolation. The Women in Tech fund will have succeeded only when it generates a domino effect among entrepreneurs, business leaders and investors that creates real progress on gender equality in tech. If that happens, when a female tech entrepreneur leans in, investors will reach out.